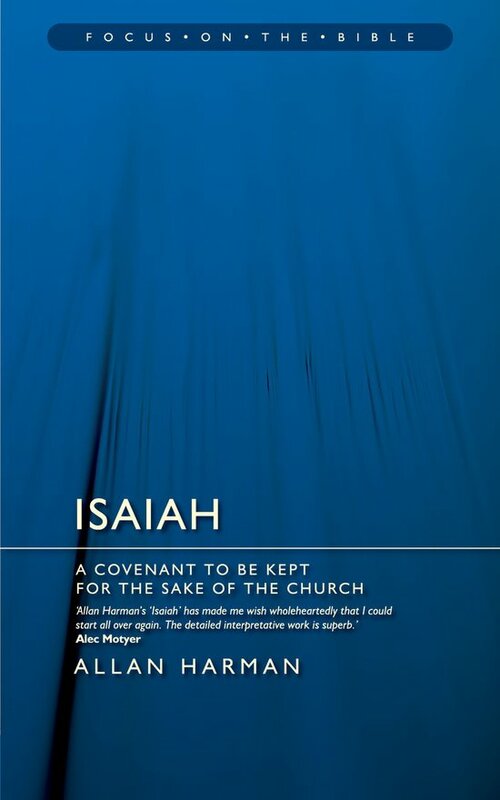 As a man who loved the Word of God, Alec Motyer wrote these daily devotionals from Isaiah. Take time to acquaint yourself with these passages from God’s Word and treasure them in your heart. Many ideas of what happens at the end of this life have entered mainstream public thought. 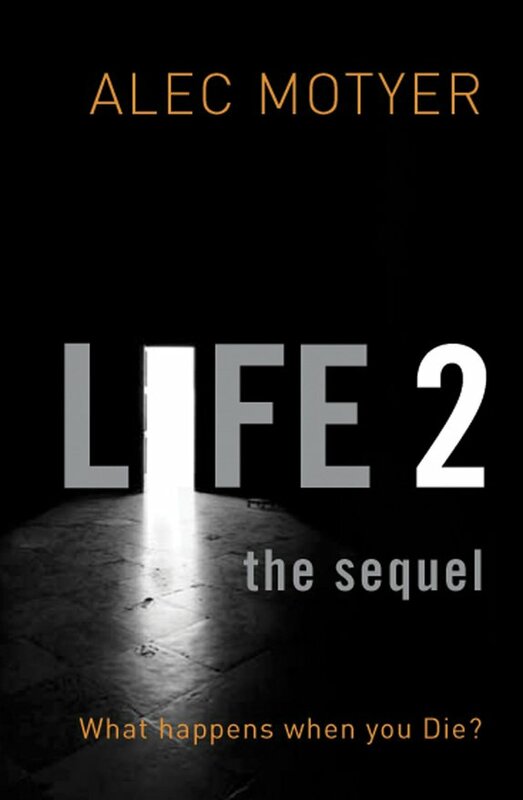 Are you certain that death is the end - or is there a Life 2: The Sequel? 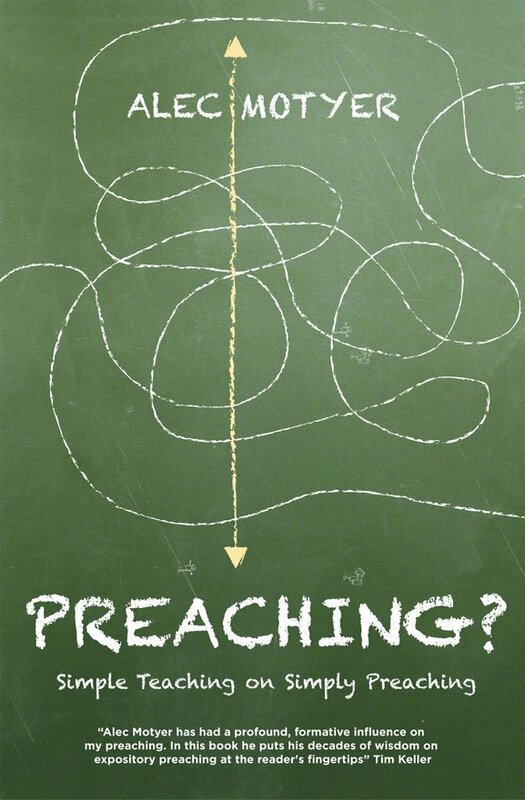 Advice from an experienced Bible expositor helps you to make the best of the gifts God has given you in your preaching. 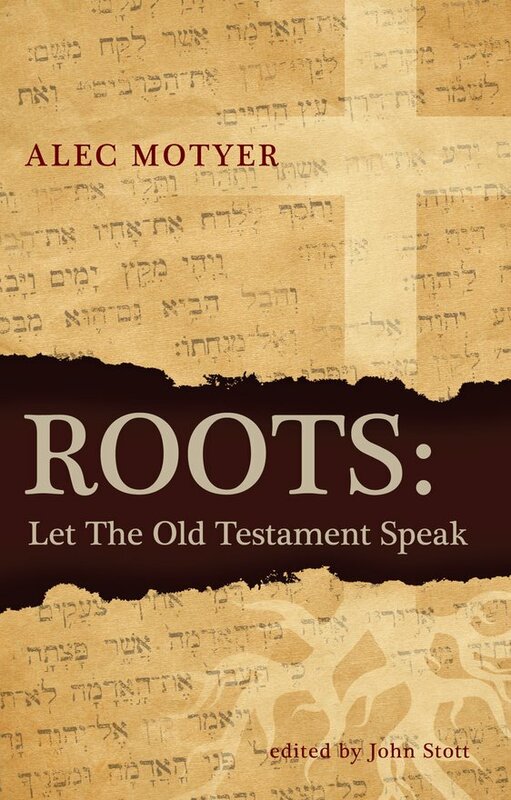 Following on from the successful and much acclaimed Isaiah by the Day, Alec Motyer leads us through the Psalms in this new devotional translation. 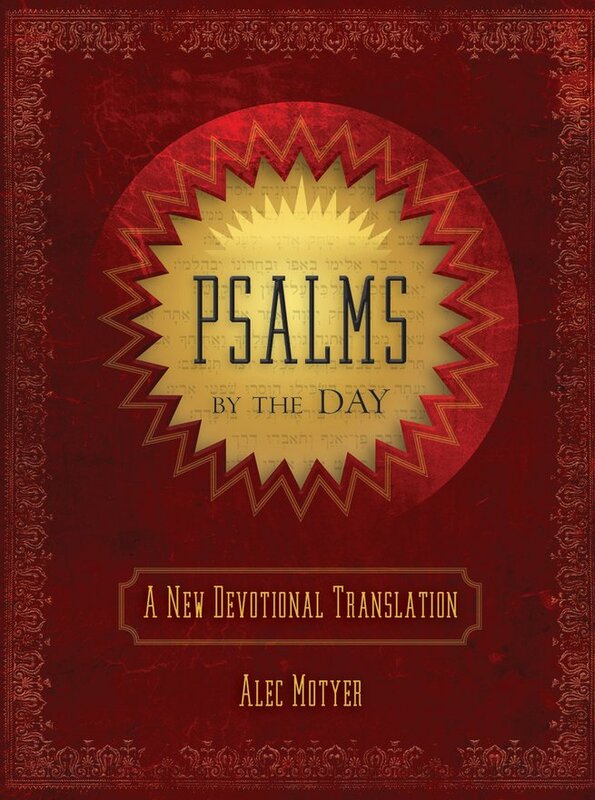 Day by day you will read freshly translated passages from the Psalms. Can the God of the Old Testament be a God of love like the Father, Son and Holy Spirit? 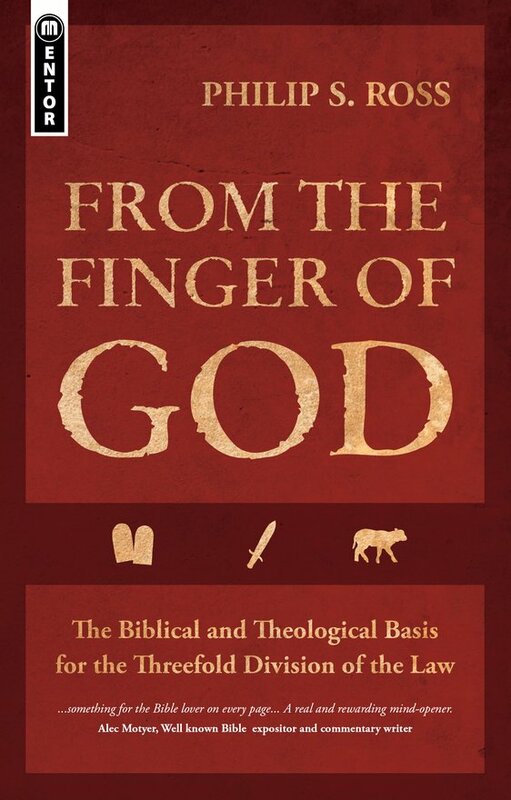 A comprehensive survey of the Old Testament organised around its authors and major characters. Lovers of Hebrew will find a kindred spirit in Professor Mackay. Those without Hebrew will find a patient teacher leaving no stone unturned to make the word of God plain. "Since its inception over a century ago, and throughout the following years, the Documentary Theory of Pentateuchal origins has never gone unchallenged. 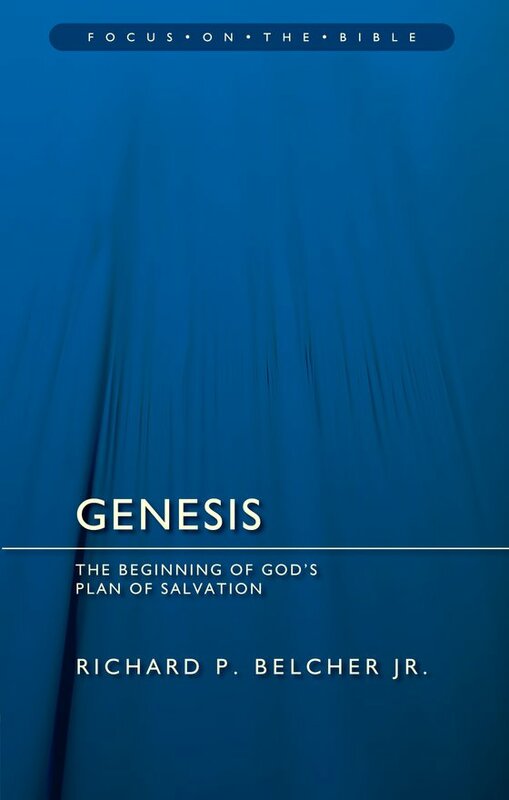 It is the strength of Dr Garrett's study of Genesis that he goes beyond (mere) criticism of this extraordinarily resilient theory to the development of a credible and extremely illuminating, indeed, compelling alternative - one that is thoroughly biblical, impeccably scholarly and true to the pervasive Mosaism of the Pentateuchal books. This is a book deserving a wide readership and no reader will put it down un-rewarded. Heartiest congratulations to Christian Focus on its publication." 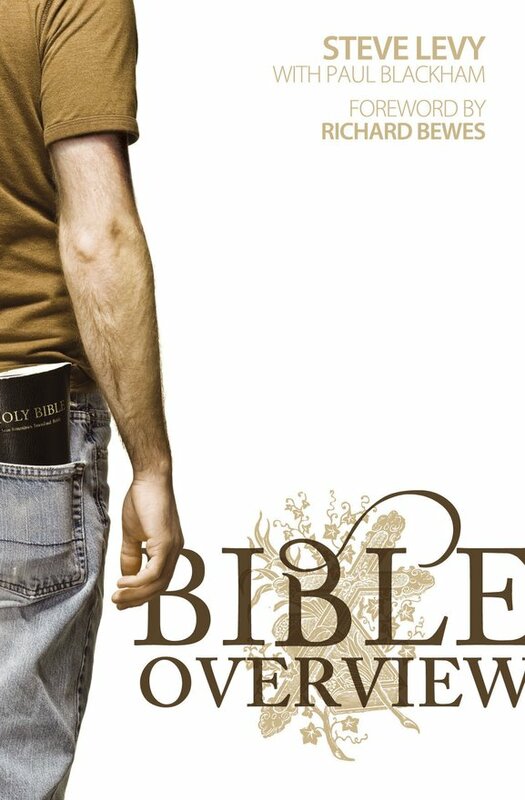 A great feast of biblical truth made so digestible, garnished with so many apt illustrations. 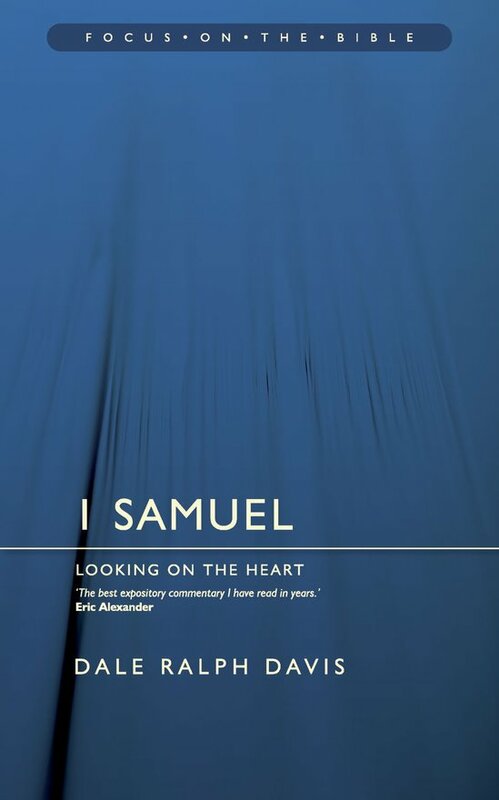 His workmanlike approach and marvellous attention to detail forbid him to take short cuts, fudge issues, or misrepresent those who take a different view from his own... Lovers of Hebrew will find a kindred spirit in Professor Mackay. Those without Hebrew will find a patient teacher leaving no stone unturned to make the word of God plain." "Geoffrey Grogan's name is sufficient to guarantee a quality work, a high doctrine of Scripture and impeccable scholarship. 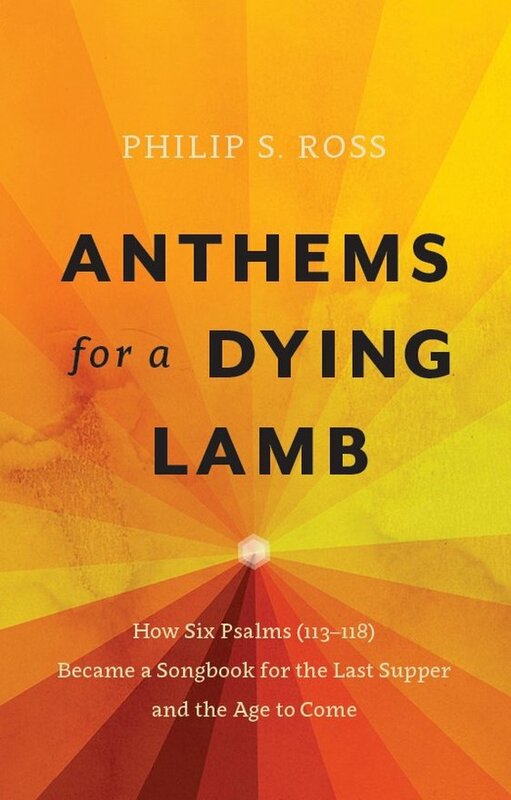 This very full introduction to the Book of Psalms makes one hope that the author has in mind a full-scale commentary to follow." 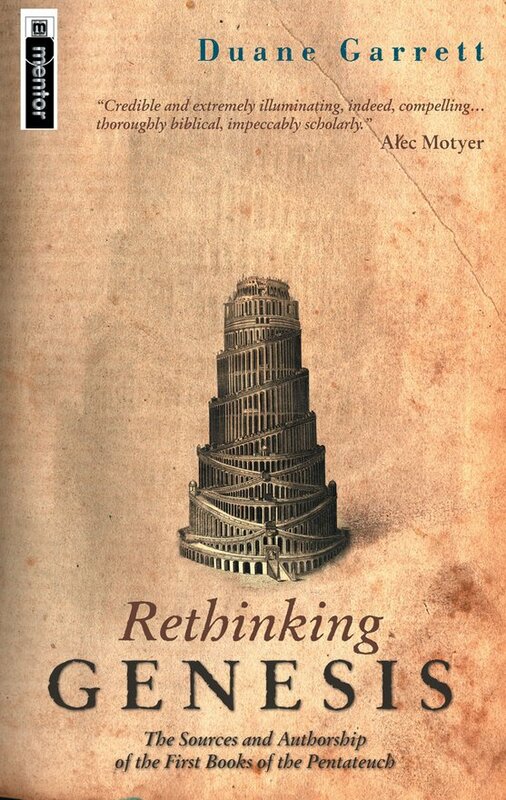 "‘Robust' - that's the word ...a robust understanding, defence, explanation and application of First Kings as the Word of God. 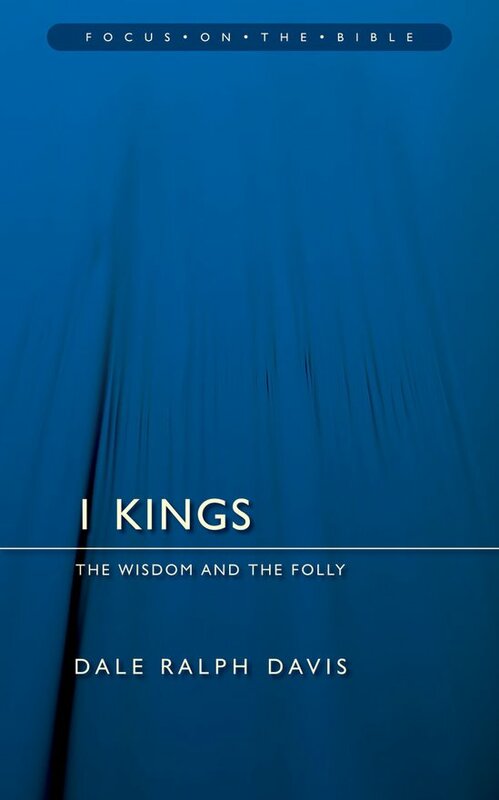 Here is no ‘First Kings in my own words' - the boring, fruitless fate of most commentaries on Bible History - but a delicious feast of truth, proof that the ancients were right to call the historians ‘prophets'." 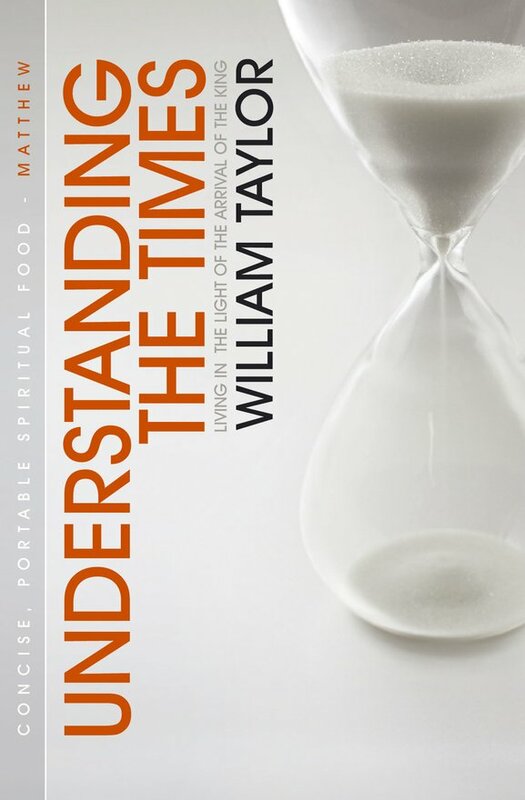 "the expositor we have all been waiting for... a statement of Christian ethics as profound as it is readable. He is as faithful in bruising as in uplifting, but, being a true pastor, even his bruises have a velvet and healing touch." 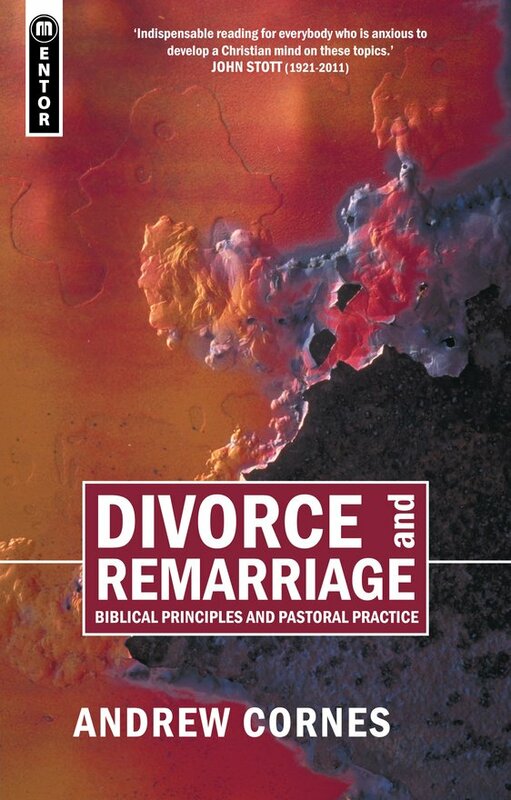 "Dr Vasholz claims that Leviticus, far from being a book to avoid or skip over, is of basic importance to the Bible and to our understanding of what it teaches. His commentary proves the claim to the hilt. It is a high treat to enter into huge scholarship wedded to patient, detailed explanation and exposition of the sacred text. 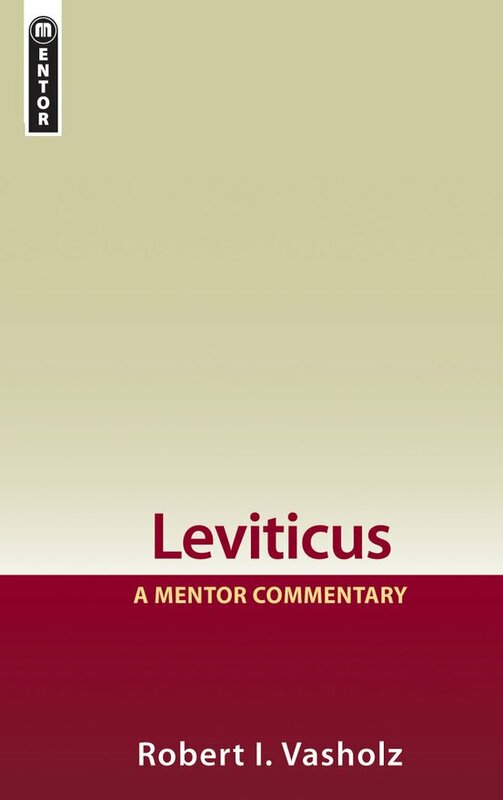 Here is Leviticus brought out of obscurity into the light, off the sidelines into the mainstream. The patience of his scholarship calls for patience in our reading, and rewards it." 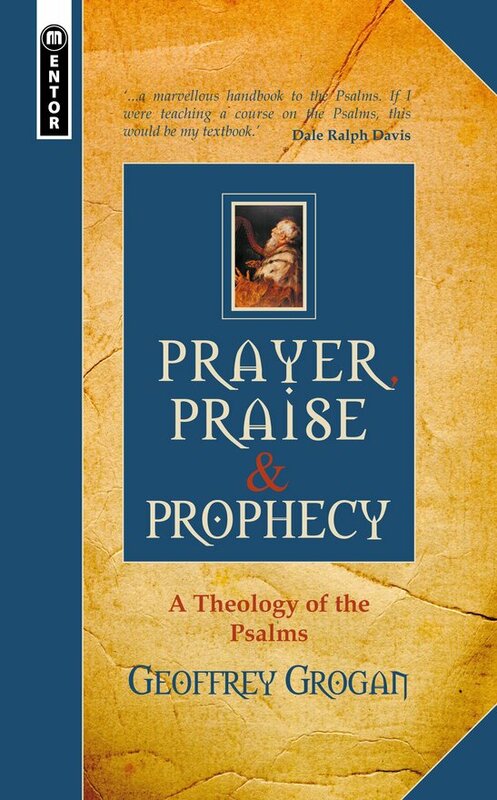 "That it is well written and easy to read is good for starters; but the heart of the situation is the sheer happiness of meeting someone who is so in love with the Bible, so sensible in his approach..."
It is a very wonderful expostion of Matt. 8 ff, with illumination, instruction and rich reward in every paragraph. 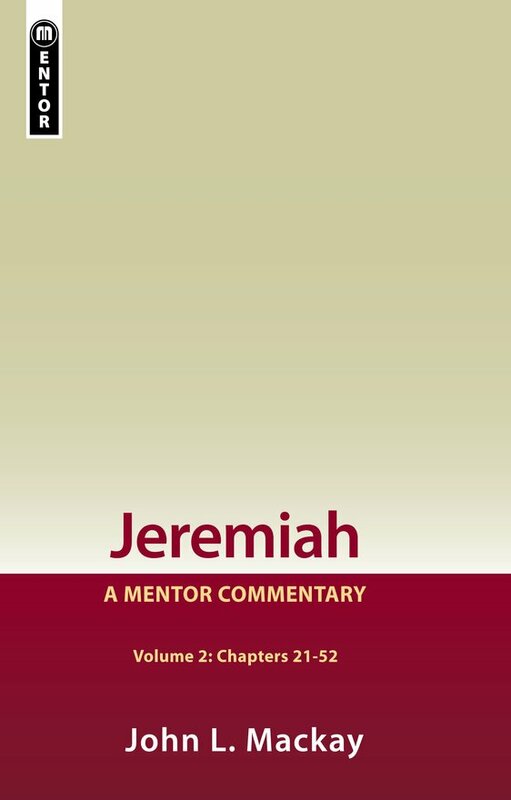 To me it is exactly what a Bible commentary ought to be. In one of his 'preachers' notes he lamented the standard turgid (my word, not his) stuff detailing specialist (and uniformly unhelpful) theorising, and in another he urges the necessity to 'seek the logic' - i.e. discern the mind of the Holy Spirit. To me this is what commentating is 'all about'. "With Malcolm Maclean we are in safe hands. 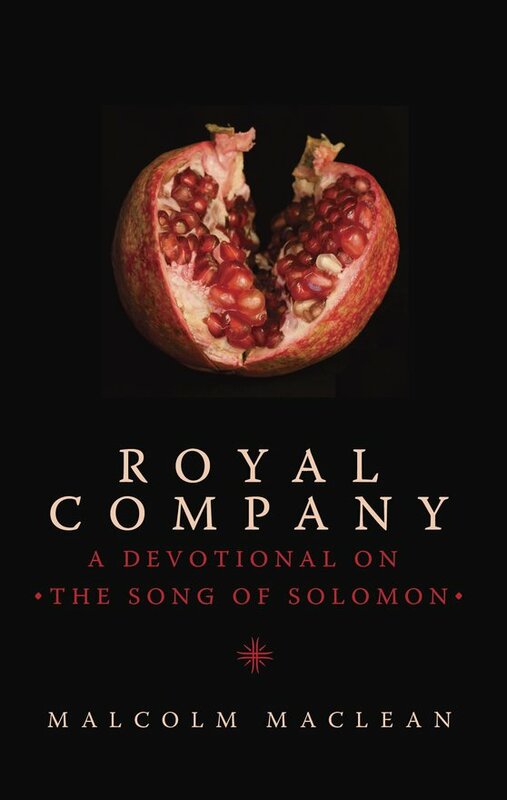 To be sure, his treatment of the Song extends interpretation into elaboration and application, and he will not carry every reader with him all the time, but everything he writes is true to the full biblical revelation of God in Christ, of the marvel of his love for us, and of our often faltering walk with him." 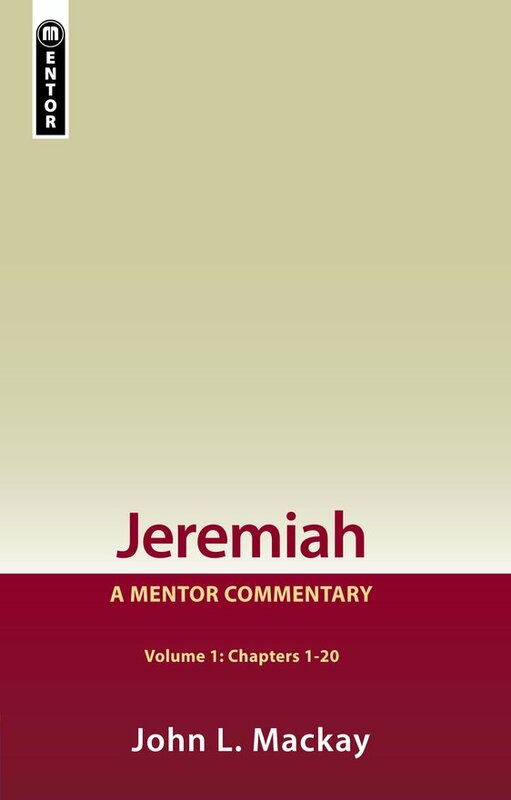 "It is hard to think that more material was ever packed into a brief compass, or with greater clarity, helpfulness and ease of reading than Dr. Belcher has managed in this commentary. The words 'thoroughness', 'fairness' and 'lucidity' spring to mind to describe the whole work. Indeed, I cannot think of an important 'stone left unturned'! The treatment, for example, of the creation narrative ranks among the fullest and fairest I have ever read, but, without exaggeration every page has its quota of good things, problems solved, and truths illuminated. 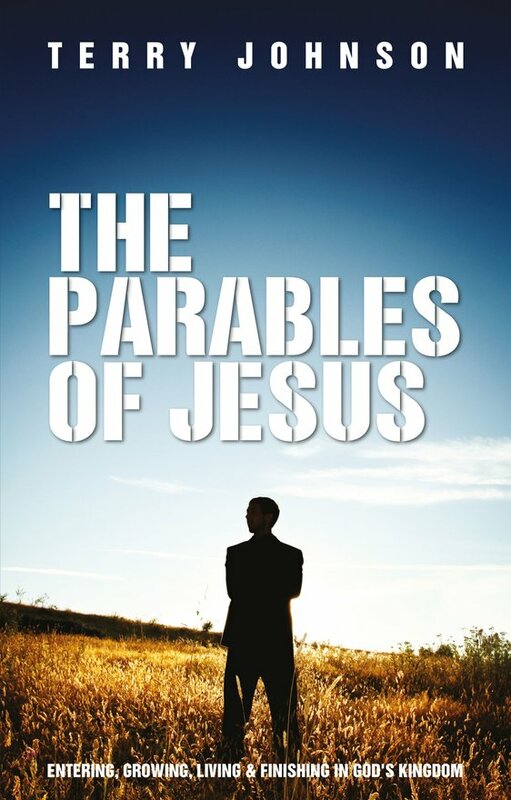 In a word, I enjoyed this book from beginning to end and warmly commend it." 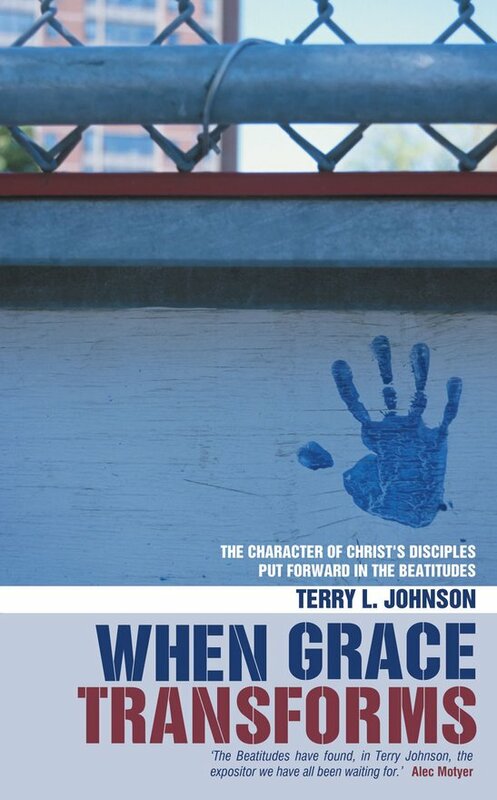 The Beatitudes have found, in Terry Johnson, the expositor we have all been waiting for, and they become, in his hands, a statement of Christian ethics as profound as it is readable. He is as faithful in bruising as in uplifting, but, being a true pastor, even his bruises have a velvet and healing touch. 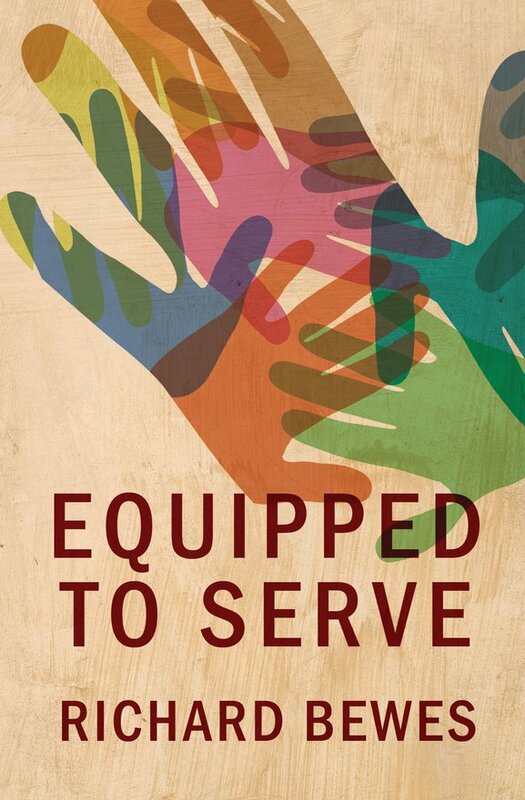 I can't think of anyone who has Richard Bewes' capacity for the telling detail; who is his equal in the helpful development of an idea and in the apt illustration drawn both from wide reading and a wide experience of life and Christian ministry. Many a time I was not only moved, but moved to tears. as Richard brought me to the feet of Jesus, wrote of His centrality, all-sufficiency, supremacy, glory and coming again. I find myself renewed in appreciation and understanding of the Cross, more deeply convinced and in love with the Bible, more penitent and regretful of my past and present, more determined about prayer, more knowledgeable, more equipped - and more aware of Jesus. A truly great and effective piece of writing!